What a marvellous night for the Milky Way. The sky was clear and the night warm and bug free, making for a perfect evening for public stargazing. People only had to travel 30 minutes out of the city, but what an exotic, wonderful sky they discovered. The Milky Way is the main attraction, familiar by name but little seen by most. 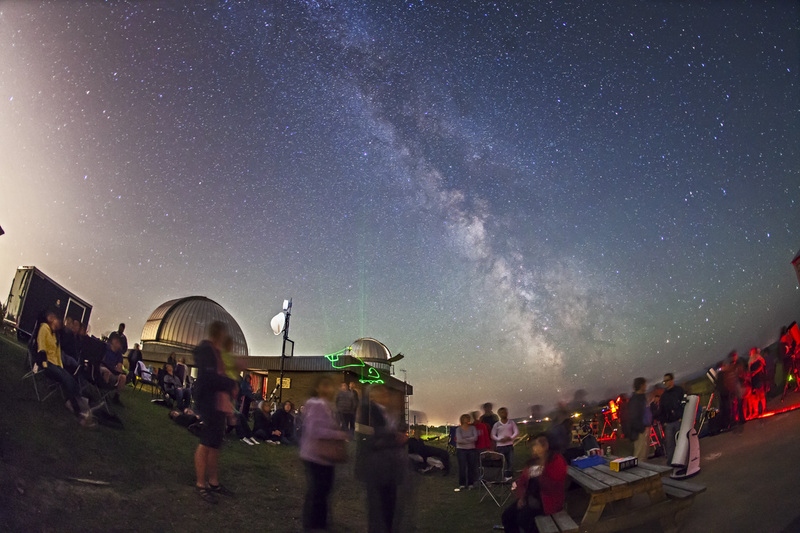 But this night, at the Rothney Observatory’s public starnight, hundreds got to see the marvels of the Milky Way and the deep sky for themselves. 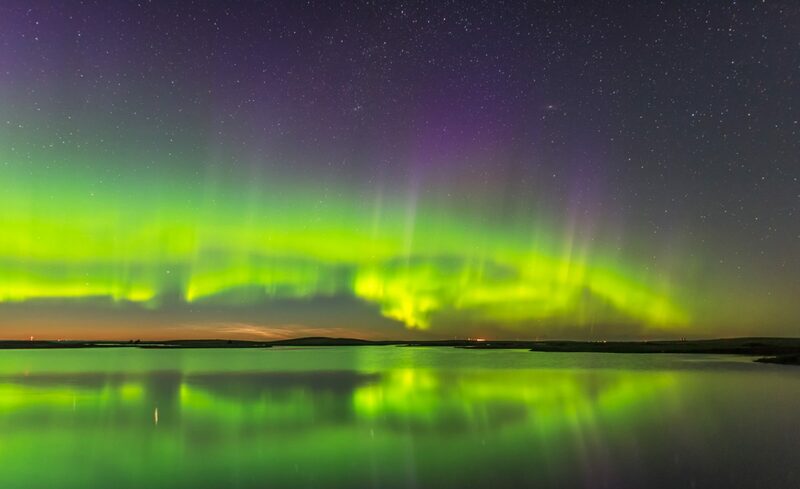 Astronomers, including yours truly, provided laser-guided tours of the naked eye night sky. A dozen or more telescopes and their owners provided close up views of nebulas and star clusters. After a summer so far of too much rain and cloud, this was a welcome and well-attended chance to see the stars.